Former Manchester United defender Rio Ferdinand admits he would happily see Jadon Sancho complete a switch to the club from Borussia Dortmund. According to the Evening Standard, United are lining up an £80 million bid for the 18-year-old this summer, after watching the teenager emerge as one of European football’s brightest prospects this season. Sancho has contributed eight goals and 12 assists for Dortmund in 26 Bundesliga matches, helping them to challenge Bayern Munich for the German title. The young attacker moved to Westfalenstadion from Manchester City in 2017 and the Red Devils could get one over on their arch-rivals by luring him to Old Trafford when the market reopens in May. 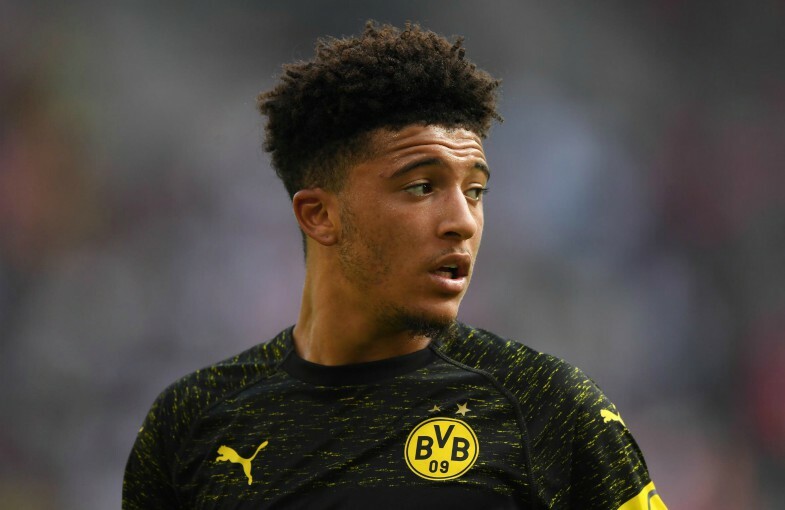 United legend Ferdinand, who played for the club between 2002 and 2014, has backed the potential move, insisting that Sancho has the ‘perfect mentality’ to thrive for the Premier League giants. “I would take him [at Manchester United] all day,” Ferdinand told Goal. “English, young, hungry and talented, that’s all I need to know. “I have known Jadon since he was a kid, knew him through friends. I have known his family since he was a kid before he was even born. “He has got the mentality. The mentality is a big part of it all, whether he has the physical attributes or not. “The kid’s mentality, to leave Manchester City, who wanted him to stay, to just say ‘My ability deserves it and I think I can do it straight away, right now. I am not waiting’. Sancho is currently preparing with Gareth Southgate’s England squad for European Championship qualifiers against the Czech Republic and Montenegro over the weekend, as he aims to add to his three caps at international level. The young winger has already proved he has the quality and temperament to succeed at the highest level and the prospect of him showing off his talents at the Theatre of Dreams next season is a tantalising one. 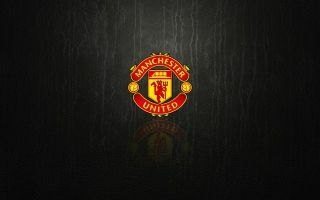 By the sounds of it, United are going to do everything they can to make sure they land English football’s next future hero and his addition could go some way to helping restore the club to their rightful place at the elite table among Europe’s elite teams.